If you like to scroll through the full posts or if you are reading on mobile go here to view all the Big Y Deals. 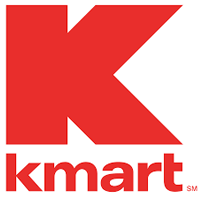 Effective March 1, 2009, Kmart will accept industry-standard, secure print-at-home coupons. This will provide additional benefits and incentives to our customers to help them save their money at Kmart. Due to the continuing shift in utilizing online facilities, allowing the redemption of print at home coupons is becoming a larger more important aspect to the budget wise customer. But there is a significant risk in fraudulent alerted coupons. It is critical that the following guidelines be understood and followed to identify coupons that will not be accepted by the Kmart register operators. 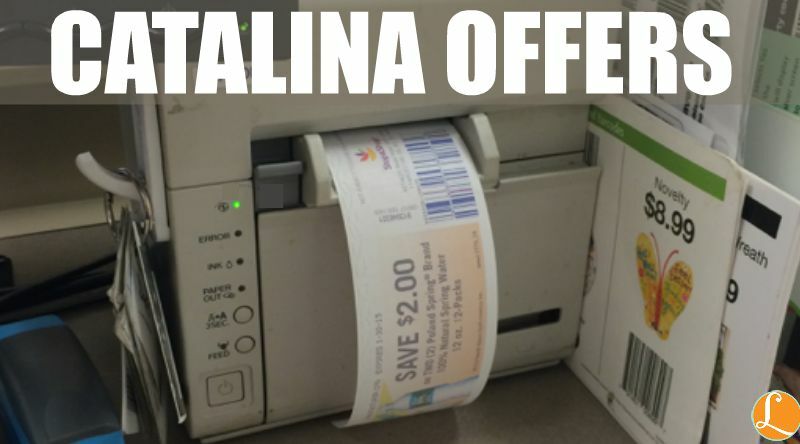 Kmart can only accept print-at-home coupons if they scan properly at checkout. Kmart will not accept coupons for more than about 75% of a product’s value. 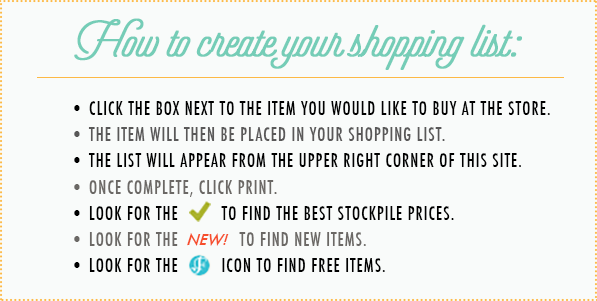 For example, a $2 off coupon for a product that sells for $2.25 is unlikely to be legitimate. If there are exceptions, Kmart is usually provided advance notice by the manufacturer. Coupons will be rejected if they appear distorted or blurry, altered in any way, or are obvious duplicates. Kmart will not accept “FREEproduct” (no purchase required) print-at-home coupons. Limit 25 coupons per customer per day. Effective 7/5/09: double coupons are accepted with a minimum $25 grocery purchase.